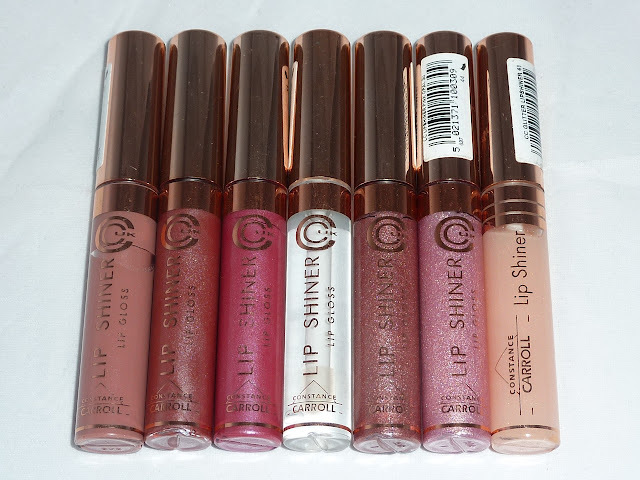 This is going to be a quick review on constance caroll’s lip shiner lip gloss. The colours i have are in cocoa and coral crush. I came across this product rather brand itself when I was starting out on makeup. This is a really affordable makeup brand and quite famous in srilanka. This lip gloss costs about 400 srilankan rupees in srilanka. According to constance caroll’s website, they have only 8 shades. When I applied the gloss initially, i noticed its pigmentation. It’s not the best lip gloss out there but definitely not a waste of money. It has medium pigmentation and glides on smoothly on the lips. I’m my opinion, its best used over a lipstick. One thing that bothered me was the scent. 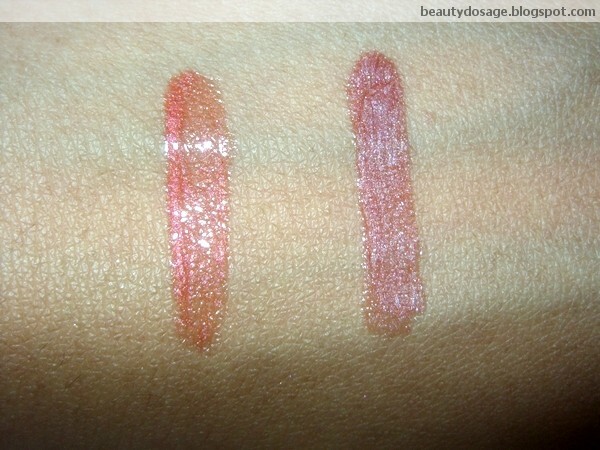 Both the shades i own (cocoa & coral crush) both had different scents which might be a pain for others. It seems as they were trying to bring in a scent in relation to the name and shade of the lip gloss but ending up not doing so. Another thing that bothered me was how sticky the gloss felt. It would smear outside the lip area and create a mess. The gloss also felt extremely heavy on the lips. Just too much to have on the lips. The shade coral crush also had a minty tingle on my lips like how a lip plumper would feel like which i kind of liked. The lip gloss didn’t last long at all! It kept transferring to everything it touched. It wears off pretty fast specially when you eat and drink. Re- application was necessary for this gloss if I wore it for the purpose of shine. The sticky feeling I told before was present even after the shine wore off which was just annoying. My lips didn’t have any negative reaction to it. I used to use the applicator provided but since i learnt of how bacteria transfers by using these applicators, i use a lip brush which i was after every use. Take some product and apply it to the centre of the lips only. This helps to reduce the heavy feeling this gloss gives. 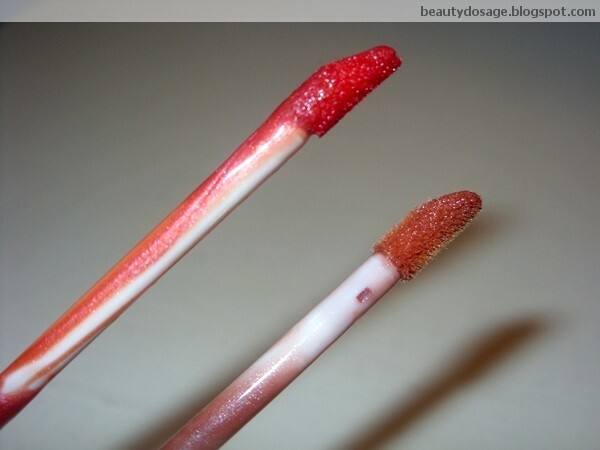 Its better if you use a disposable lip brush if you prefer being more sanitary. Did you'rl like the review?